In July, we announced our rebranding to Crypto.com and the transition was completed on September 14 with the launch of our revamped website and the Crypto.com Wallet and Card App. 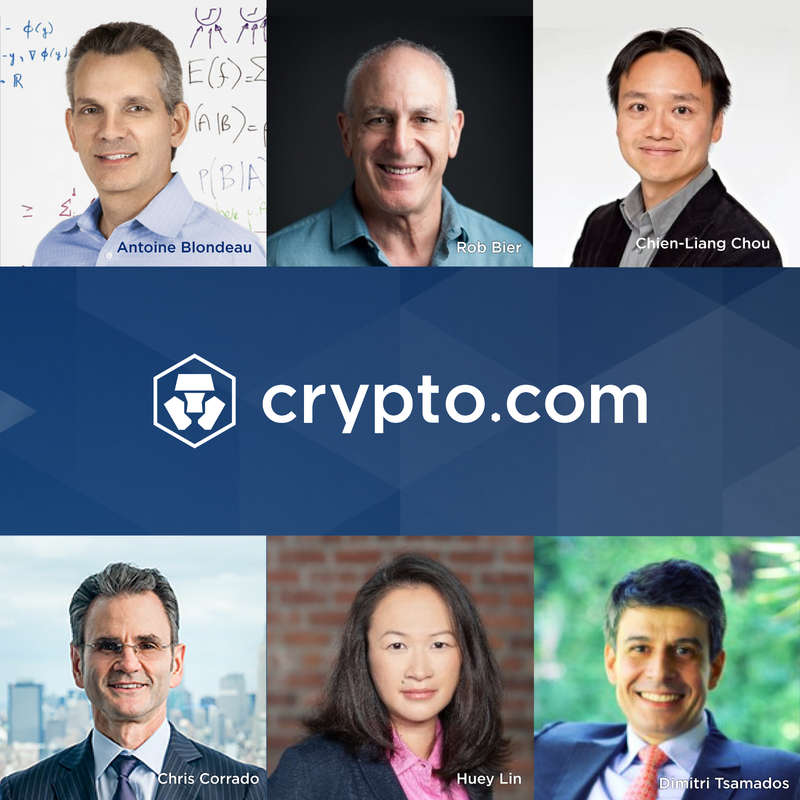 On September 26, Crypto.com introduced its six-member Advisory Board that will help guide its future. On September 6, Shipping Address Verification for customers who have reserved cards in Singapore was enabled on the app. At the same time, Crypto Purchase Limits for credit and debit cards were increased for customers with token lock-up. 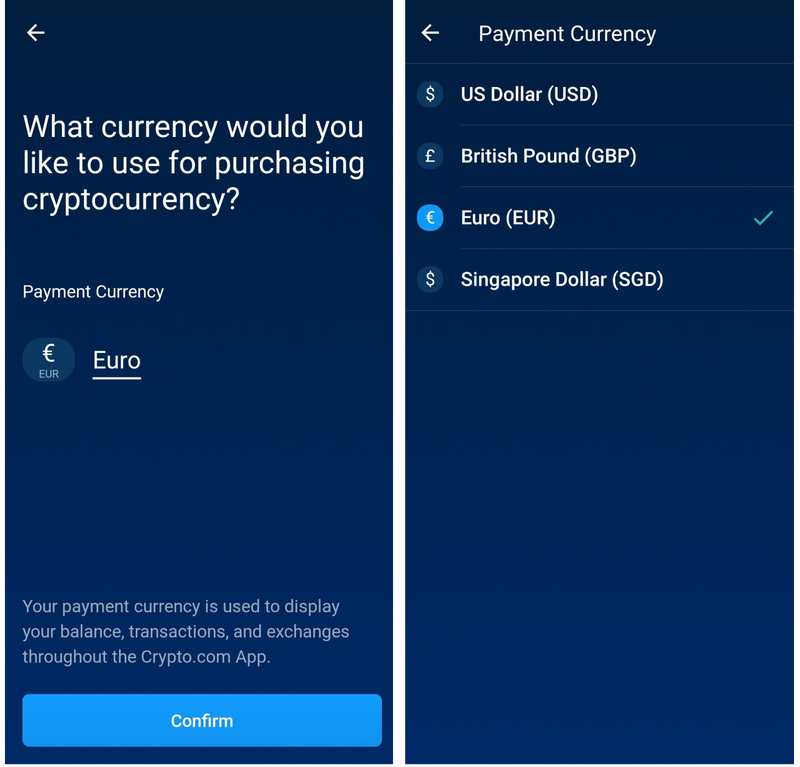 On September 21, the multi-currency support feature was enabled on the app where it now has three new display and purchase currencies, namely the British Pound (GBP), Euro (EUR), and Singapore Dollar (SGD). There is now a total of four currencies that users can now select from, including the existing US Dollar (USD). On September 28, Crypto.com refined the Wallet App to improve usability. 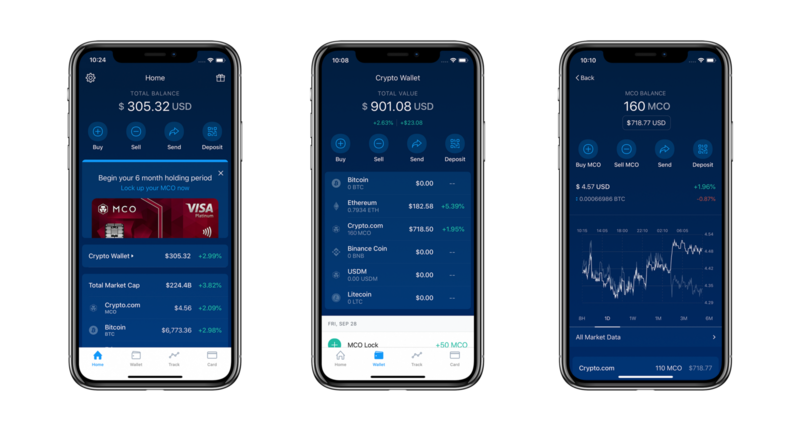 On the Home Screen, the Total Balance and four Action Buttons (Buy, Sell, Send Deposit) are positioned at the top; Crypto Wallet is expandable for instant overview of the currencies a user holds, while icons are added to each currencies for faster identification. Similarly for Track Coins, the icons are also added, along with the current price and 24-hour performance. There’s also a Bottom Navigation Bar throughout the App. On Sept 13, our Co-founder Bobby and Community Manager Sean Seo attended the Upbit Developer Conference in Jeju Island, South Korea to connect with developers and discuss the latest in blockchain technology. 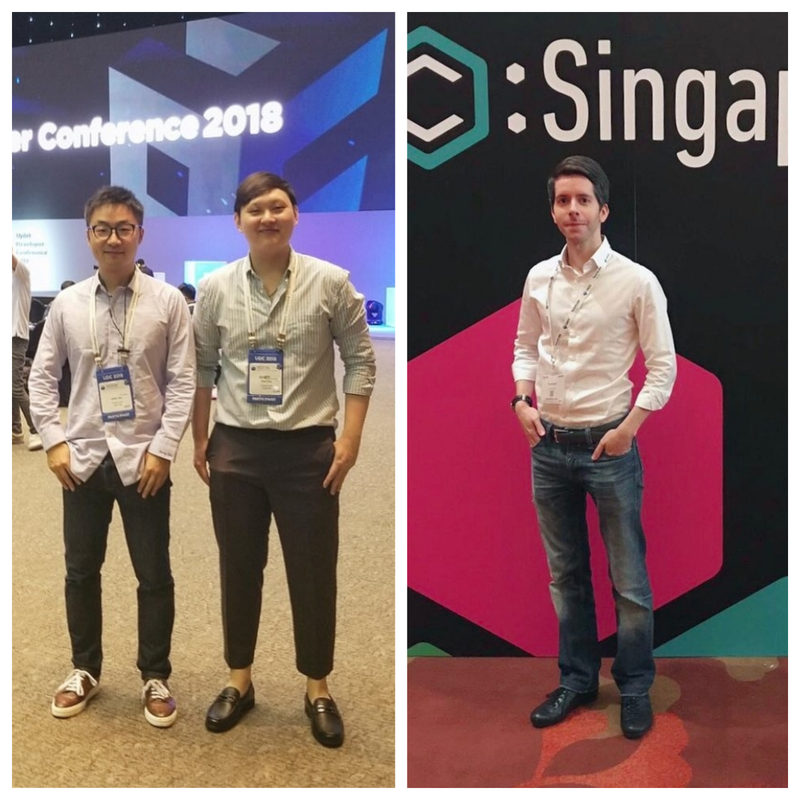 Our Chief Strategy Officer Eric made his way to Consensus: Singapore 2018 on Sept 18, where he shared insights with industry professionals. Hong Kong English language daily, South China Morning Post, published an article entitled “Hong Kong blockchain start-up rolls out Asia’s first cryptocurrency Visa debit card to take on credit cards” on Sept 5, where our Co-Founder and CEO, Kris, was interviewed. On Sept 6, The University of Melbourne’s Faculty of Business and Economics released an article titled “Bringing cryptocurrency to every wallet” on its newsroom. Our Co-founder and Head of Corporate Development, Bobby, shared how Crypto.com is changing the financial technology landscape. On Sept 14, the team shared a Q&A video to the community where Kris spoke about card progress, Crypto.com rebranding transition, marketing activities as well as team expansion. MCO Lockup: We ended September with MCO 1.96 million locked up for cards reservations. Blockfolio: Users of the Blockfolio app can now follow MCO on Blockfolio Signal to get prompted and have access to the latest updates from the Crypto.com team.